It appears Google outdid themselves this year, nearly breaking DxOMark’s smartphone camera ranking system. 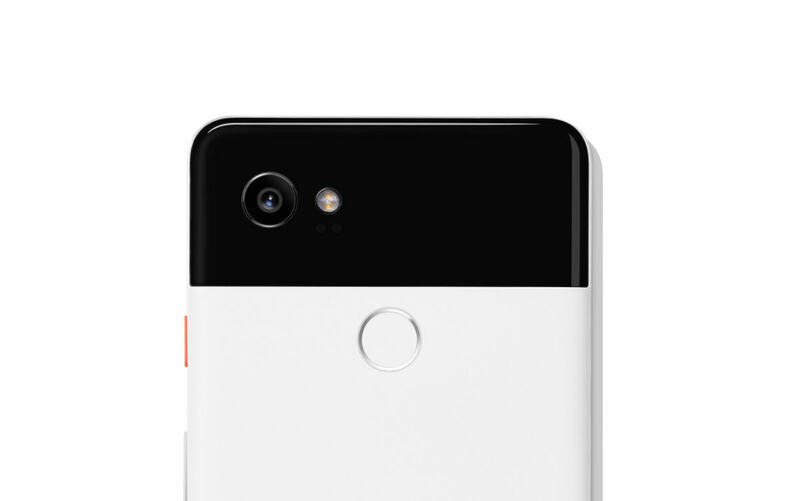 Published today, the camera ranking site has given the Pixel 2 a score of 98, which is a first for any smartphone. Last year, the Pixel scored a 90, which at that time, was one of the best. To keep things in perspective for you, now the Pixel 2 sits alone at 98, with the Galaxy Note 8 and iPhone 8 Plus at 94, the iPhone 8 at 92, the HTC U11 and 1st-Gen Pixel at 90, then other devices coming in below that. Do note, though, the Galaxy S8 and LG G6 didn’t receive a score. For the pros, DxOMark lists that the Pixel 2 has a wide dynamic range in all lighting conditions, features excellent autofocus, very good white balance in both indoor and outdoor conditions, good detail preservation, and strong flash performance. Here’s a cool lighting test DxOMark showcased, really showing differences between the Pixel 2, iPhone 8 Plus, and last year’s Google Pixel. As for cons, DxOMark doesn’t list too many. For pictures, they say some flare and flickering can happen in certain lighting conditions, medium and long-range zoom can lose you some detail, and the Portrait mode sometimes causes visible artifacts. Considering this is still a smartphone camera we’re talking about, that’s pretty awesome. So, yeah, if DxOMark ranking is something you’re into, this is great news for you.